SwipeClock’s innovative touchscreen clock and software include a rich set of intelligent, proactive, and dynamic capabilities that greatly improve employee interactions with the time clock. They make labor data more accurate and reduce the time required to process payroll, improving accuracy and compliance with labor laws and regulations. PunchLogic—applies intelligent business rule logic to the timekeeping process to prevent punch errors by displaying an employee’s most recent punch. Employee Self-Service Portal—enables employees to view their timecards and make changes when punching in or out. Track breaks and meals—can be easily configured to enforce company policies and improve labor law compliance. Advanced Scheduling—put your best employees on the schedule and cut overtime staffing and notify with mobile alerts. For more information about the Workforce Management Suite and other SwipeClock solutions, click here. The American Business Awards are the nation’s premier business awards program. More than 190 professionals worldwide participated in the judging process to select this year’s Stevie Award winners, which were selected from more than 3,600 nominations from organizations of all sizes and in virtually every industry. 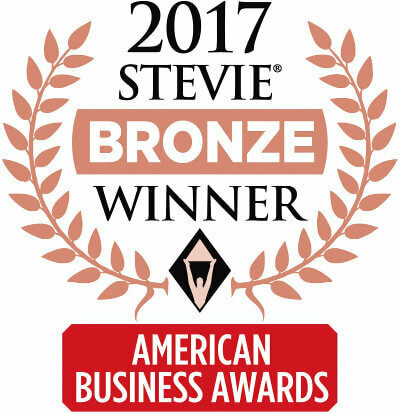 Learn more about the American Business Awards and the Stevies at http://stevieawards.com/aba.